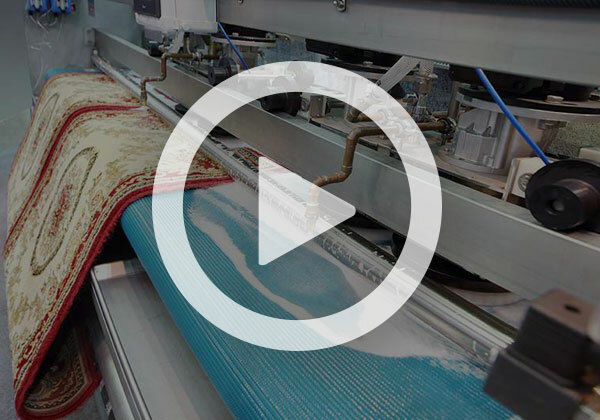 Steam carpet cleaning is one of the most common ways of cleaning that carpet. 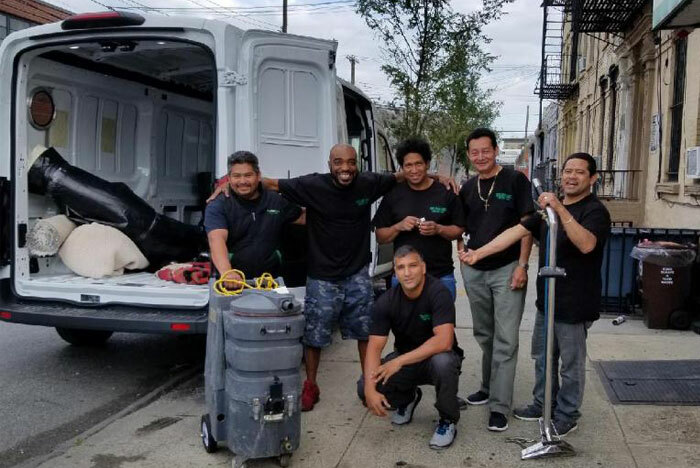 Almost all carpet-cleaning companies in Manhattan use this method in delivering their various services. But how does this method actually work? And how does Green Choice Carpet Cleaning any different from the rest? 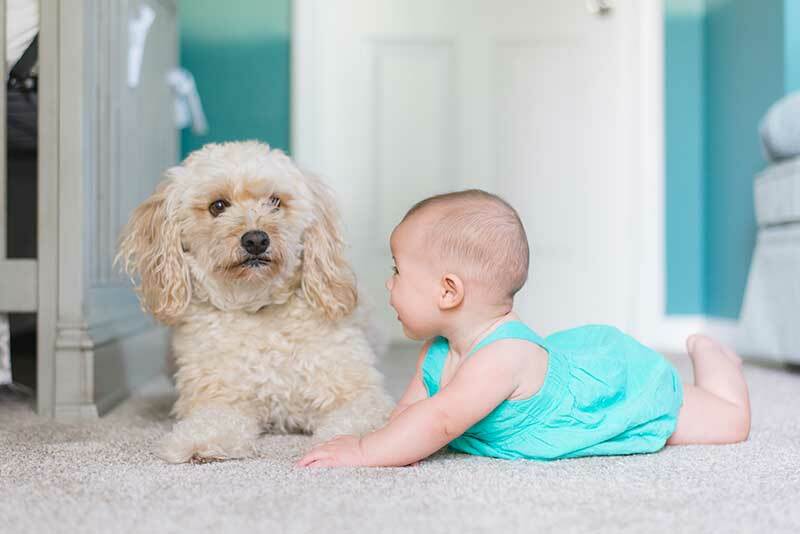 Carpets are good breeding ground for dusts and mites. 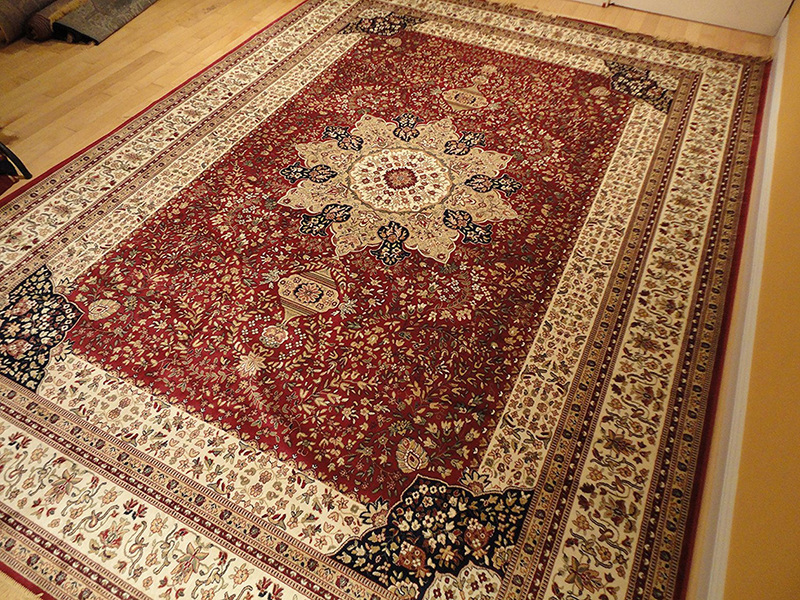 These organisms may accumulate underneath your carpets and rugs if such carpets and rugs will just left untreated. For some, especially to children, these dusts may cause respiratory allergies, or, in rare occasions, even skin problems. Development of allergies is not the only problem. Worse is when a household member is already suffering from allergies that may be triggered by unclean carpets. Removing stains from carpentry can be a very difficult thing to do on your own. 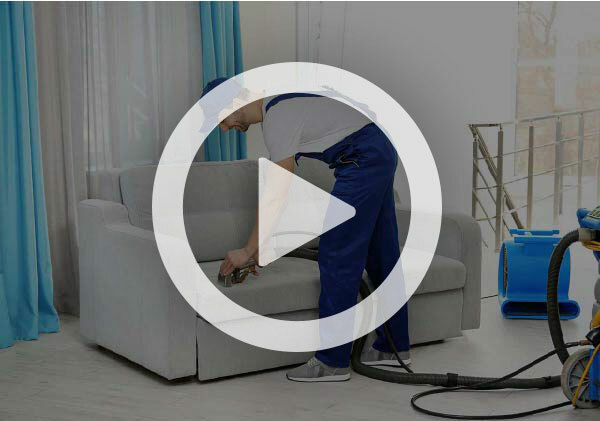 Stain removal and carpet cleaning can be a do-it-yourself task, but who wants to while away their hours cleaning large and often bulky carpets with the possibility of damaging it in some way?